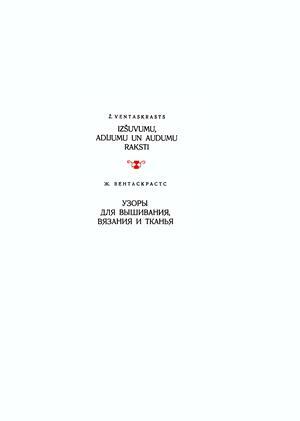 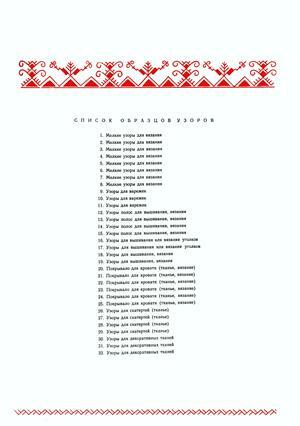 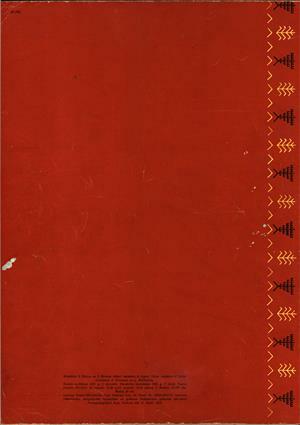 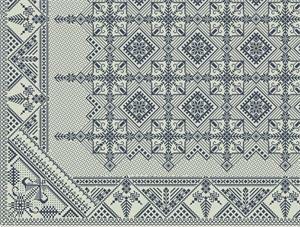 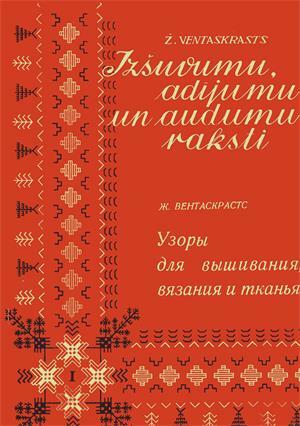 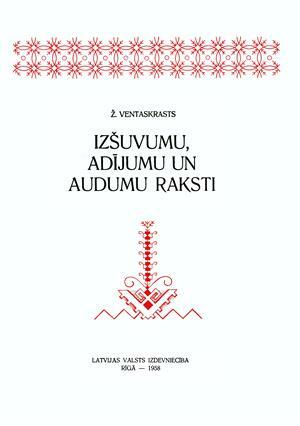 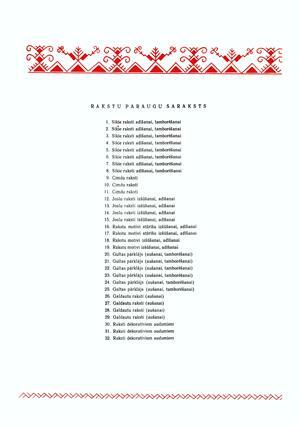 First volume out of three, with Latvian knitting, weaving, and embroidery patterns. 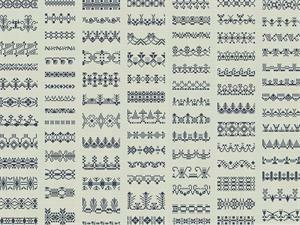 Thirty pages of charted designs. 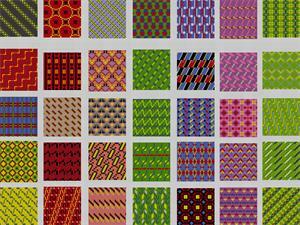 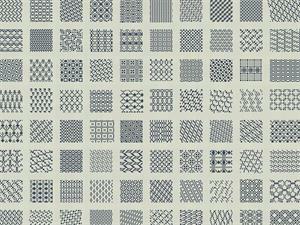 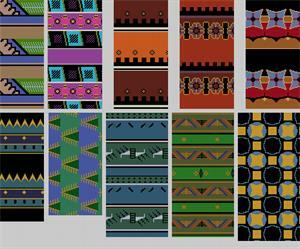 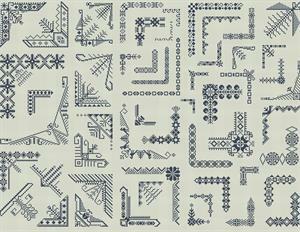 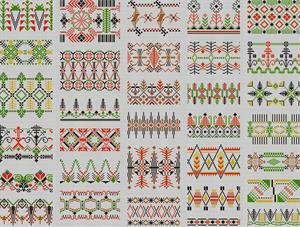 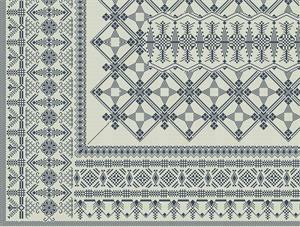 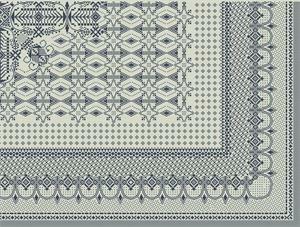 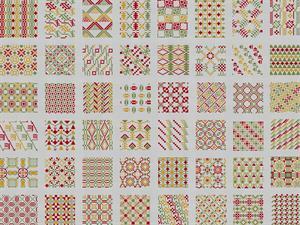 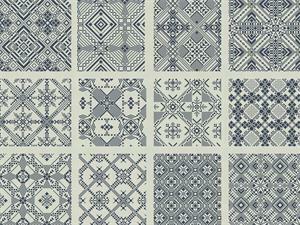 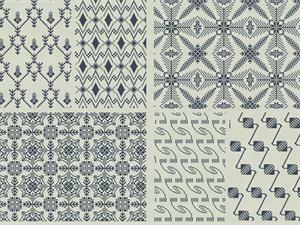 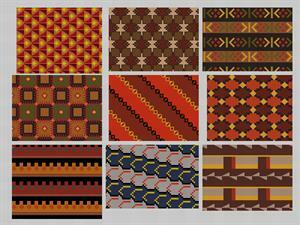 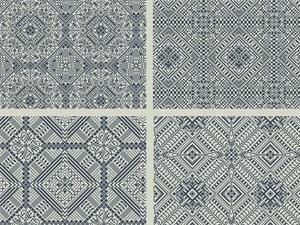 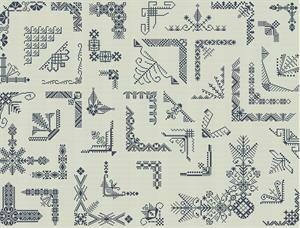 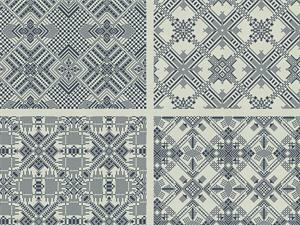 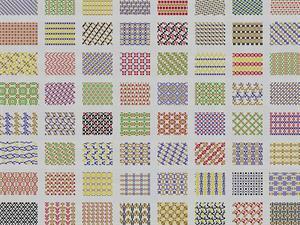 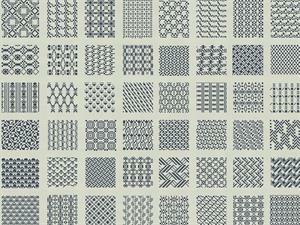 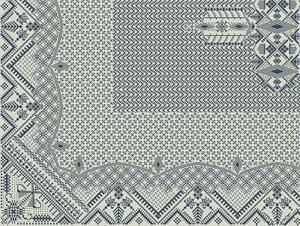 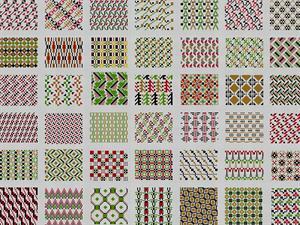 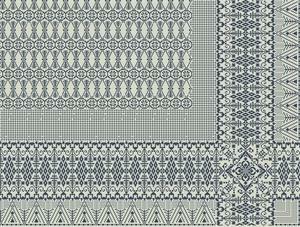 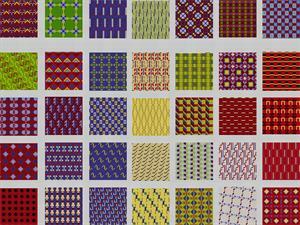 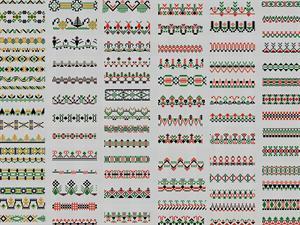 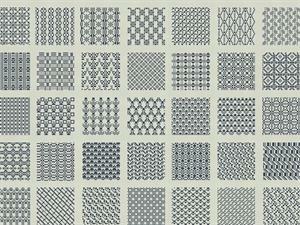 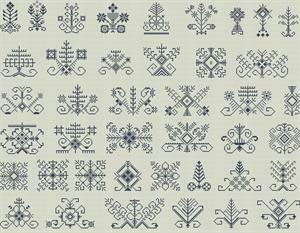 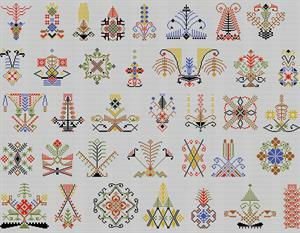 A treasury of traditional patterns for needleworkers! 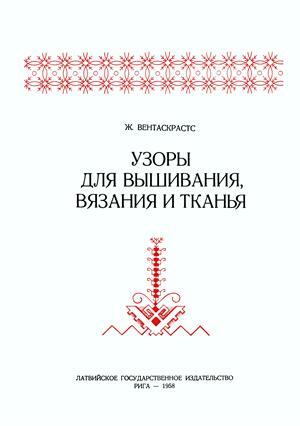 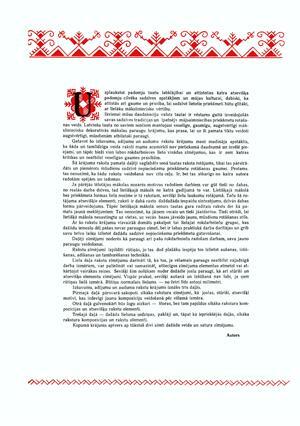 The series has been reprinted in Latvia. 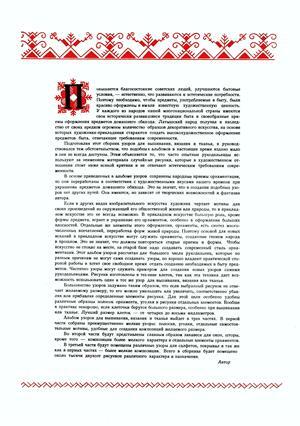 The difference between the reprint and the original edition is that the reprint does not have the cyrillic title and text pages. 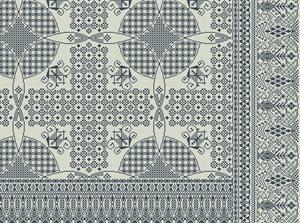 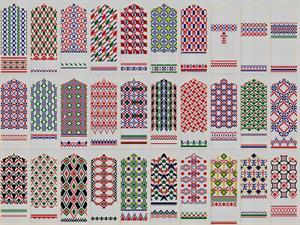 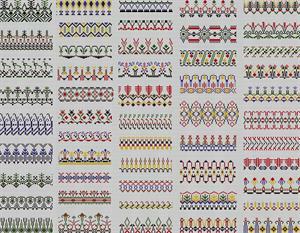 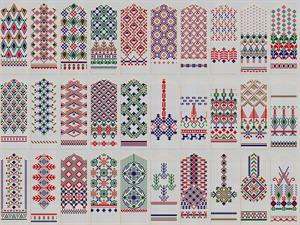 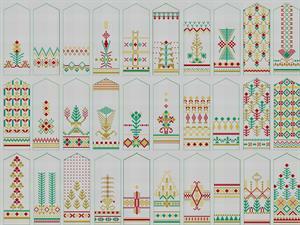 Donated by Ruby Struiksma, charted by Franciska Ruessink.